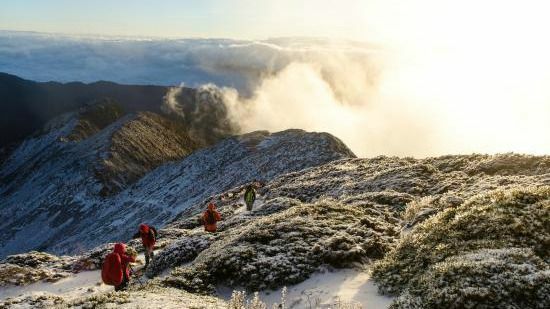 This hike takes place in the middle of snow season, so there’ll almost certainly be a lot of snow. Snow Mountain is undoubtedly at it’s most beautiful in the snow, however it does make the hike much tougher. Please consider your fitness before deciding to join. 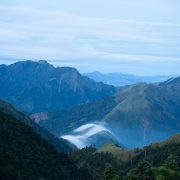 Snow Mountain is Taiwan’s second highest mountain and one of the most beautiful. 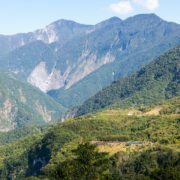 On the way to the peak, we’ll cross another one of Taiwan’s top 100 peaks, Snow Mountain East Peak, and pass through the beautiful Black Forest before climbing the alpine cirque to reach the main peak. 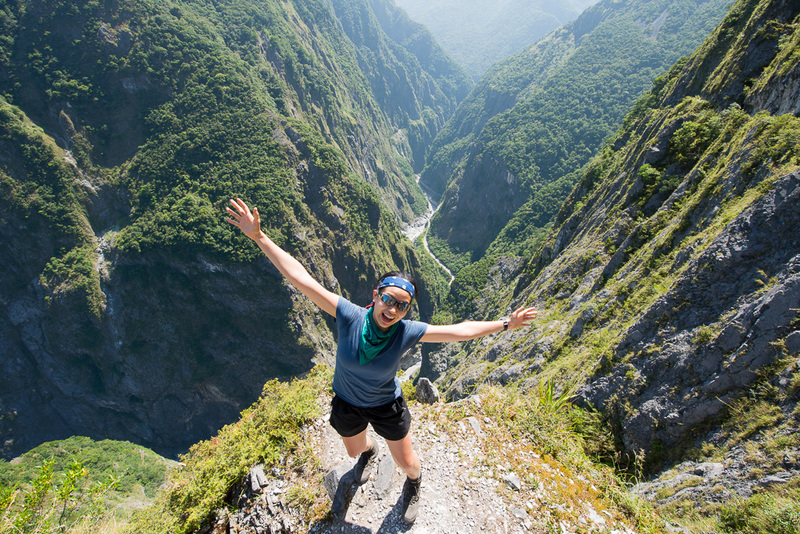 If you’re a full time student or you’ve been on another overnight hike with us, the price is $8,500NTD. If this is your first hike with us, the price is $9,500NTD. Please note that this includes rental for 10 point crampons. 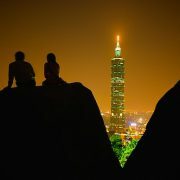 Friday (Mar 29th) – Meet at 7pm in Taipei at Wanlong MRT Station Exit 2, Please be on time! 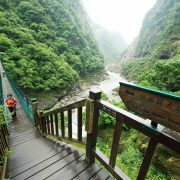 We’ll drive to Wuling Farm where we’ll hike up to the first cabin (around 1hr). 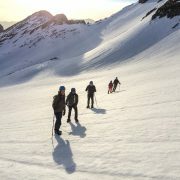 Saturday (Mar 30th) – Up around 8am, breakfast and then hike up to the 369 Cabin, passing by Snow Mountain’s East Peak. Sleep at the 369 Cabin. 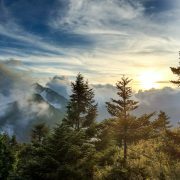 Sunday (Mar 31st) – Up early (~2am) and head to the main peak for sunrise. 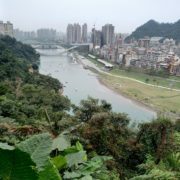 Hike back down to Wuling Farm and then drive back to Taipei. We expect to be back around 8pm. This hike will be very cold. We expect nighttime temperatures to go below zero, and remain below zero as we make our summit on the Sunday. You will need cold weather clothes, and a good down feather sleeping bag (we have some available to rent, let us know if you need one).